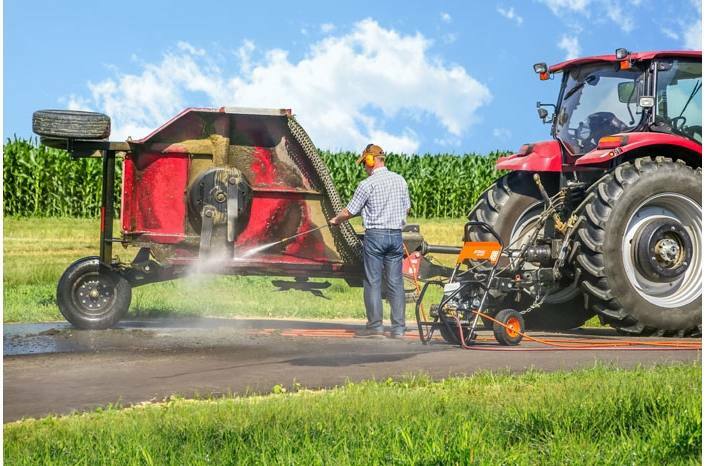 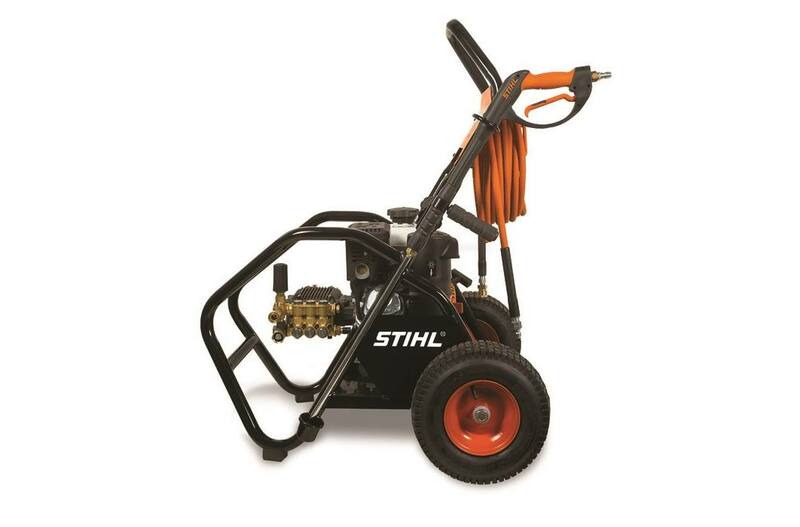 Do you need a powerful pressure washer to tackle your professional cleaning jobs? 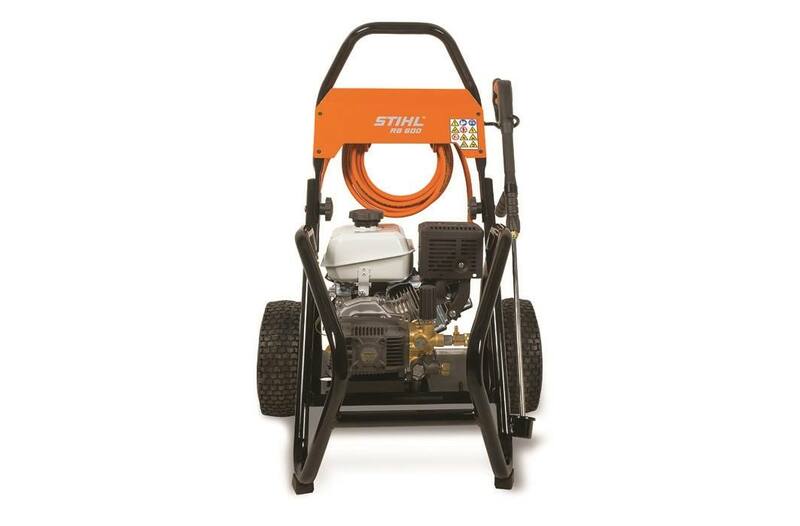 Whether it's greasy farm equipment, stained aluminum siding, or a dirty truck, the STIHL RB 600 is ready to rock. 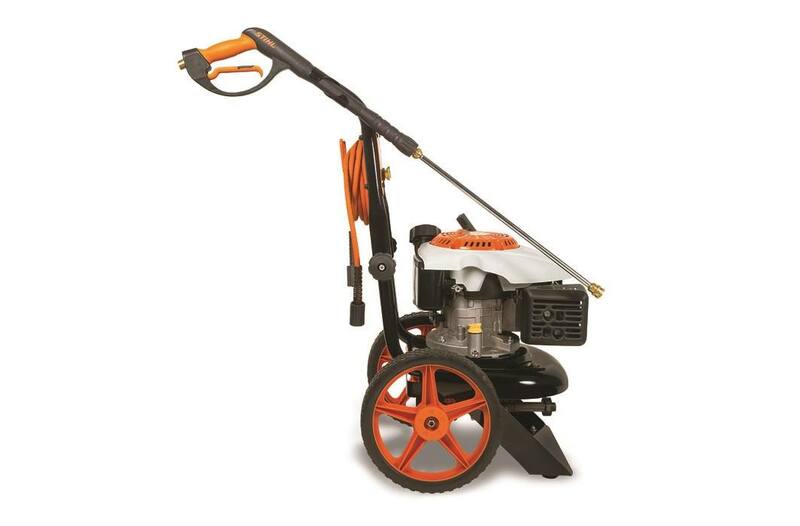 It features 3,200 psi of water pressure and 208 cc engine. 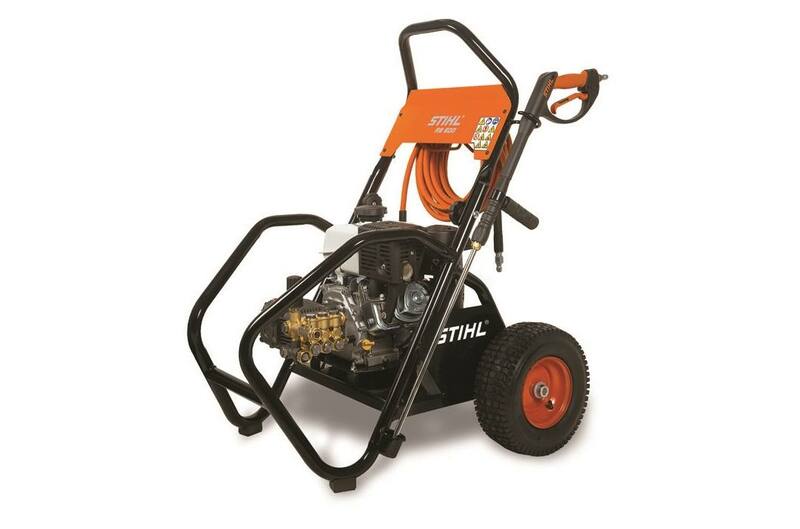 Its pump components are made of premium commercial-grade Triplex to reinforce its durability. 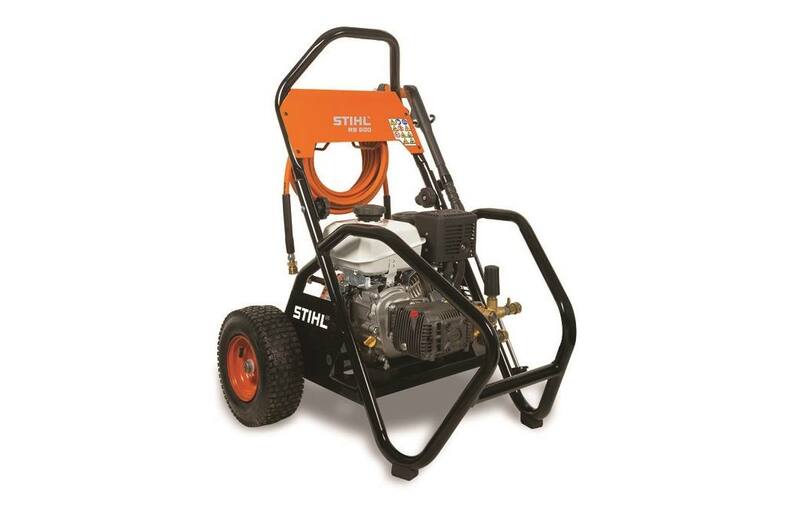 Plus, with the easy start pump system you can start the washer without difficulty or back pressure from the pump. 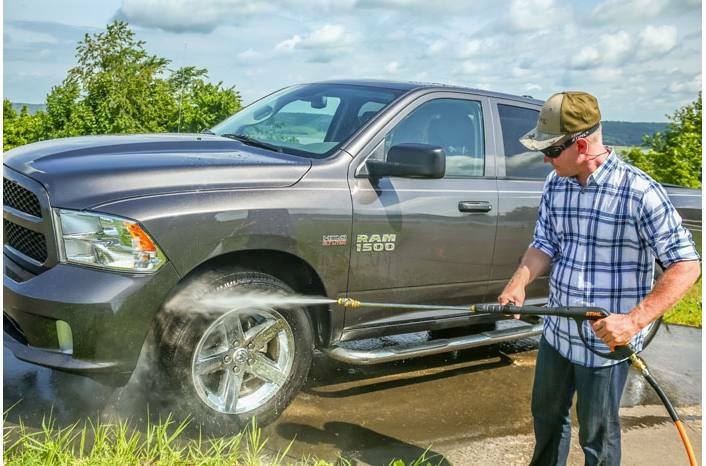 This power washer is designed for handling heavy-duty projects with ease. 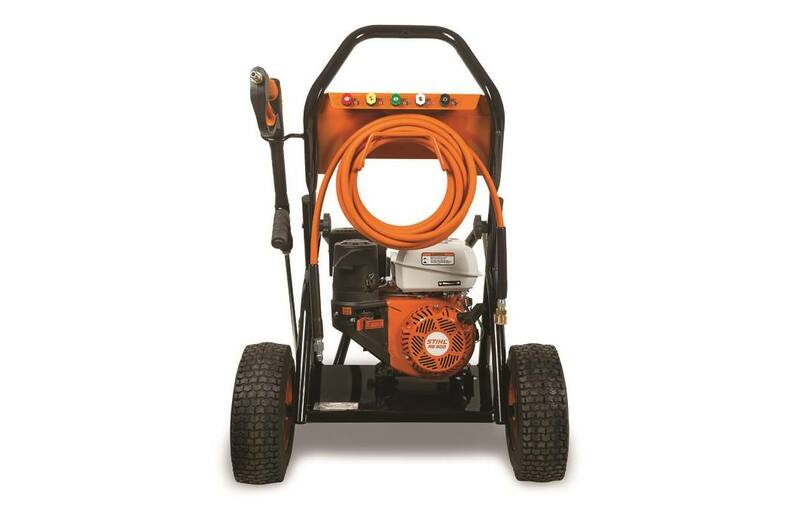 It also works with a full range of optional accessories, including hose extensions, nozzles and more. 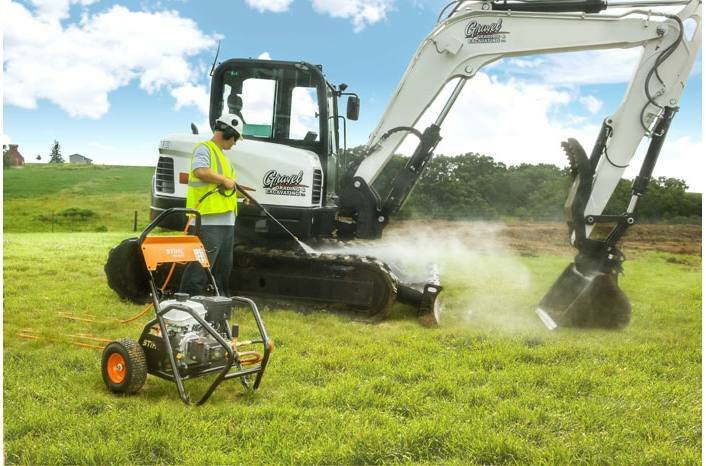 View the RB 600 features.